We have all been expecting BB OS 10.3.1 to release but there seems to be an interim release of a 10.2.2 version rolling out via OTA update in Germany and neighboring countries. They are reported to get the V 10.2.2.932 and V 10.2.2.1551 software versions. The update brings security enhancements for some enterprise customers with specific requirements. And for those who didn’t update to 10.2.1 will get to run unlimited no of applications that can run in the background. BB 10.2.2 now has up to 64 GB or higher SD card support. There is also an enhanced Bluetooth, media and browser app. 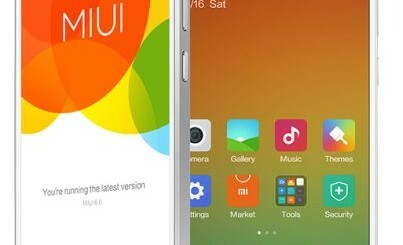 We can also notice the ease in opening apps and minimizing them to the active frame. The update to the Blackberry 10.2.2 OS is available in Germany via OTA in some carriers. This update though is not expected to be available for everyone via OTA update. But those want this update and can’t do it via OTA can download this from Sachesi and install it manually. There are also reports about the upcoming Blackberry 10.3.1 OS. The SDK beta for the update is now available for the developers. In that there is a simulator with 1440X1440 square screen which is rumored to be for an upcoming device with square display. 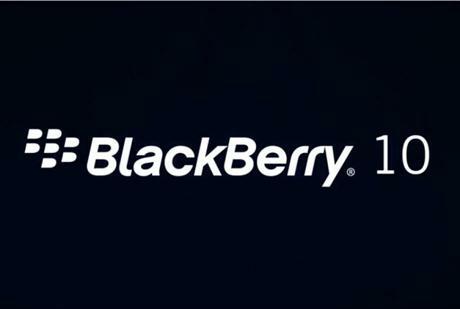 The Blackberry Classis devices which runs in Blackberry 10.3.1 OS is expected to release soon. For those who looking for the current update 10.2.2 keep in mind that the 10.3.1 version is just around the corner but if you still want to have your phone updated with the current update, go for it.